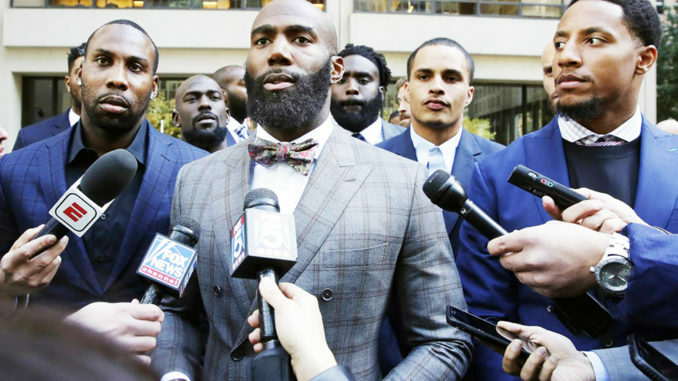 Former NFL football player Anquan Boldin, left, Philadelphia Eagles Malcolm Jenkins, center, and San Francisco 49ers Eric Reid, right, speak to the press outside the league’s headquarters after meetings. Player demonstrations during the national anthem before games last season created a polarizing divide among owners, including an exchange between Texans owner Bob McNair and Robert Kraft of the New England Patriots. McNair infamously referred to players as “inmates” in comments reportedly made during a meeting last year. 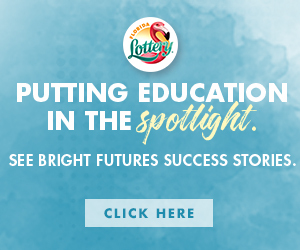 In January, they cooperatively launched a campaign called “Let’s Listen Together” to highlight efforts made by teams and players in their local communities. The subject of player protests during the national anthem is on the agenda according to the NFL Network.